W Hughes & Son, Metal Roof and Wall Refurbishment. Upgrading existing cladded buildings and structures can be done by either re-cladding, over cladding or even applying a liquid system to them, giving old tired looking buildings, not only a new lease of life, but also long term cost effective solutions to a buildings thermal efficiency. Over cladding can mean minimal interruption of existing operations within the building, subject to the main structure being able to support the over cladding, this can be done onto fibre cement, brickwork, blockwork and even existing steel profiles. 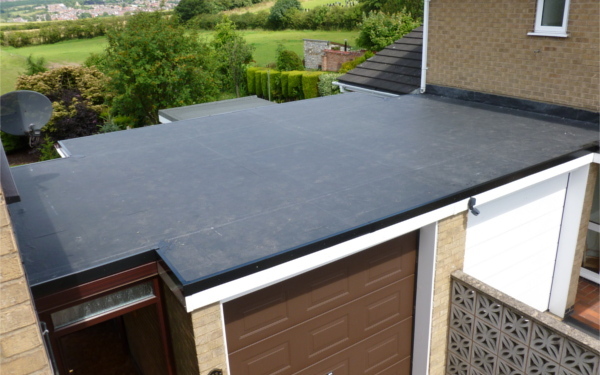 Application of a liquid system over the existing cladding can also mean minimal interruption of existing operations within the building, this system can also be applied onto fibre cement, brickwork, blockwork and even existing steel profiles. If the existing area is porous, then a sealed vapour barrier would be put in place when over cladding, this would be laid on top of the existing structure before any insulation material was put in place.